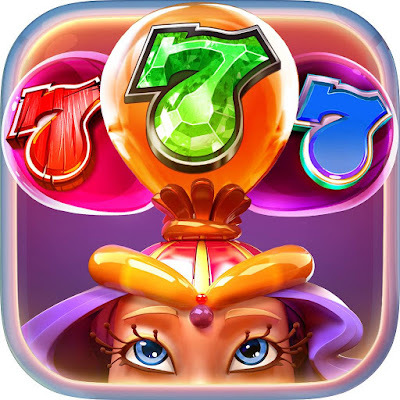 I'm New to Rock N’ Cash Casino Slots. level 39... i'm a gifter....!!! 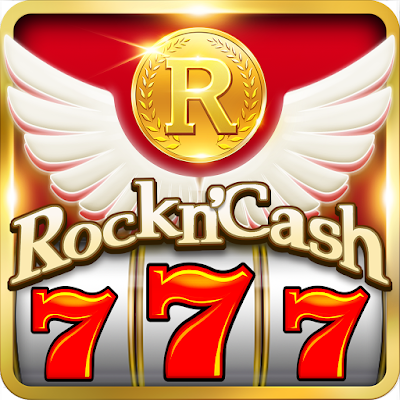 I have had the Rock 'n' Cash Casino app for well over a year now, and currently have over 581,000,000 credits banked. I play lots of casinos both on line and the many that are near my home. great way to relax. Good Luck. GameHunters.Club is a Fan Base Site and is not endorsed by or affiliated by Rock N’ Cash Casino Slots.